There are many good places to stay in Utrecht. 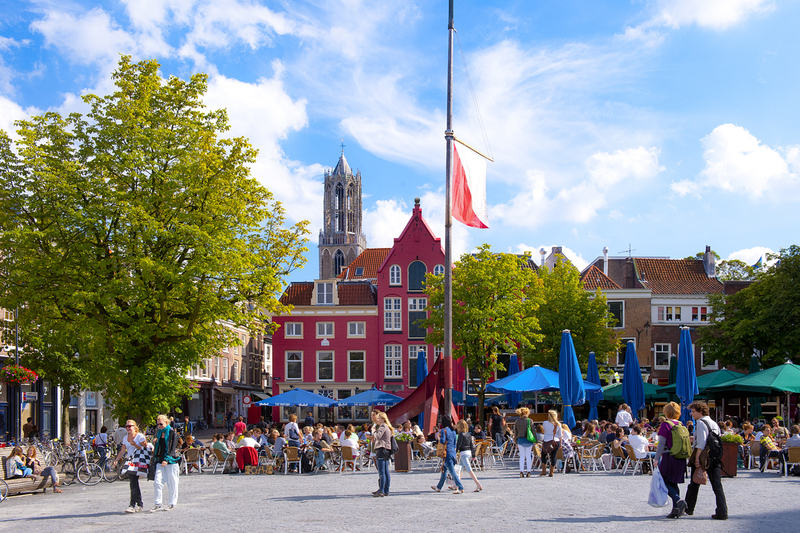 Stayokay Utrecht Centrum is a top pick for festival visitors, located ideally at Neude Square in the city center (just a couple of minutes from TivoliVredenburg and other venues). They also offer special festival discounts. More info here. Curious about where the festival takes place when booking a room? Check this page for our venue map. This is subject to change slightly, as we are constantly working on finding new locations to keep everything fresh and exciting year in year out. You can also check booking.com for an overview on hotels in and around Utrecht.